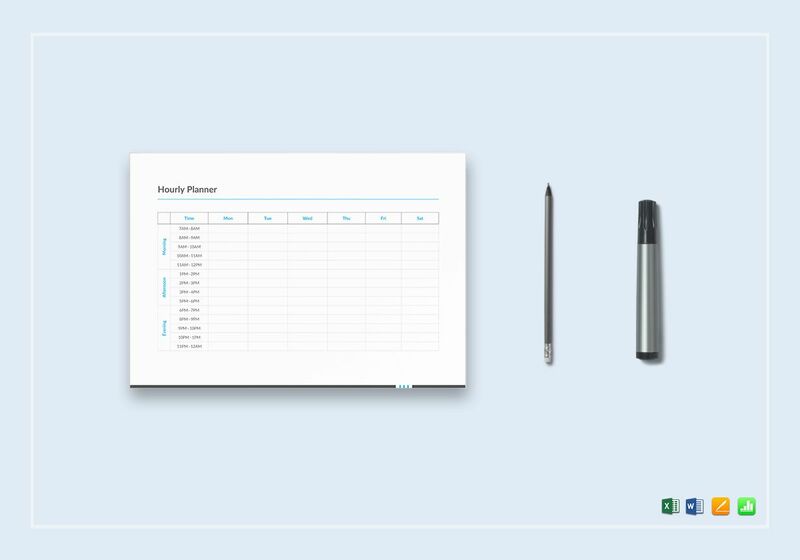 To make your life organized, consider the use of a planner. It will not only put things in your life in order, but it will also make you consistently productive. Having a system of planning or organizing your activities is a great way to get yourself consistently motivated in getting a lot of things done within a certain time period. If you want to learn more about planners and learn how to make one, read on below. 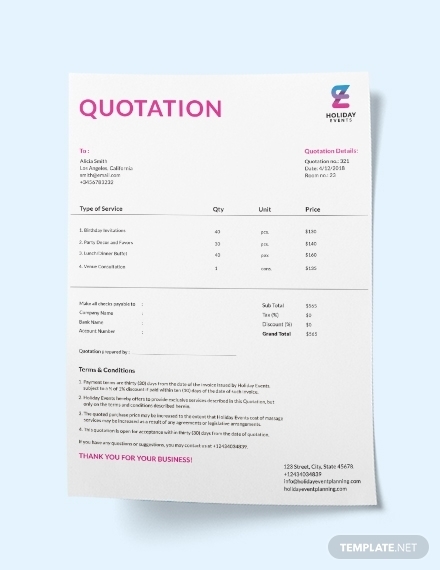 We have also uploaded some planner templates that you can download and edit using Apple Numbers. 1. Daily/weekly/monthly calendar: Having a bird’s eye view of what’s going to happen with you in a day, week, or month will keep you prepared. Aside from that, it will allow you to see when things are happening and the sequence of events that is yet to come. 2. To-do list: Stop trying to feed and cram your brain with a lot of important information because you will definitely forget all about it. Instead of keeping mental notes, why not just include a to-do list in your planner? In that way, you will not only be reminded of the numerous things you need to do but you will also allow more room for necessary thinking. 3. Space for ideas, notes, and thoughts: With all the ideas, notes, and thoughts that you might think of and encounter on a daily basis, your brain will really have a hard time trying to remember it all. The perks that come with having a planner system is that it will allow you to capture all of these into one space. Your planner will only work if you will actually make use of it. With that, here are some guidelines that can help you make the most out of it. Conduct a planning session: Before you go to sleep or before work starts, make sure you set aside some time for a planning session where you sit down and give time to go over the events, appointments, plans, and tasks that you must attend to and accomplish for the day or week ahead of you. 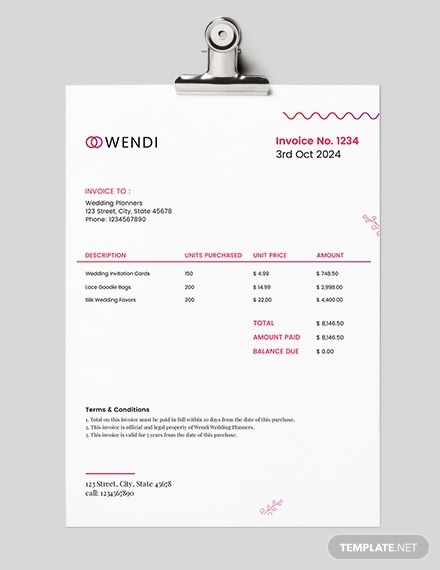 Include complete details: If you want to do the right tasks the right way, ensure to write the complete details of the events and tasks that you need to deal with. Planners are not for lazy people. Providing vague details on your planner will defeat the purpose of having a planner in the first place. Frequently check and update your planner: If you will not check and update the contents of your planner, then what’s the point of having a planner in the first place? 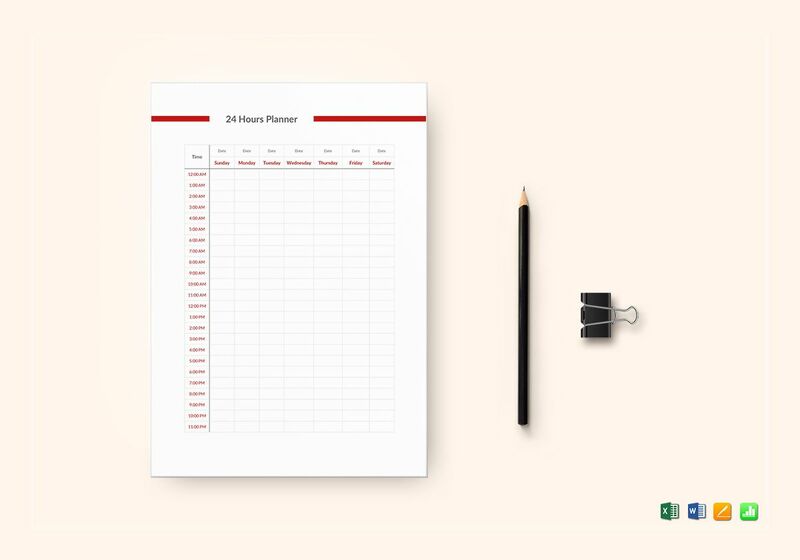 Being able to frequently check your planner can also help you in keeping track of your progress as well as the pending things you still have to accomplish. Just use a single planner for everything: One, compact planner is enough. Don’t make your life complicated by having a lot of planners to update and keep track of. Having one planner can even get overwhelming, how much more if you are dealing with more than one? Just make use of color coding to separate the items and categories in your planner. Don’t stress about filling out everything: Do you get disturbed if there are still some empty parts in your planner? Don’t be. Filling your days with tasks that are not necessary is a waste of time and you are only doing it for the sake of not leaving it empty. Try to see it as your break time or rest day when you can just do whatever you want without worrying.You may also see monthly planner examples. 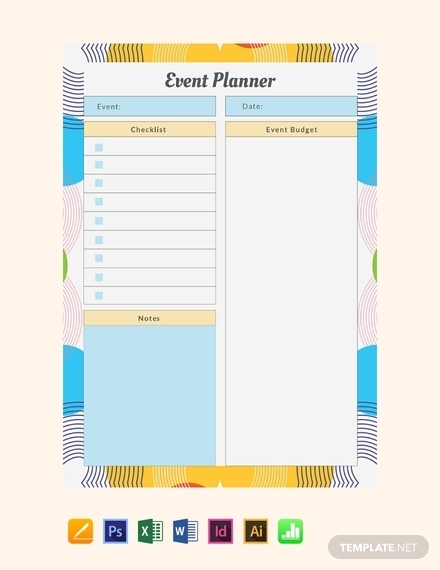 Keep your planner flexible for the unexpected: Be open to the idea that no matter how hard you try to carefully plan out your day, there will always be the possibility of unexpected changes and some inconveniences along the way. 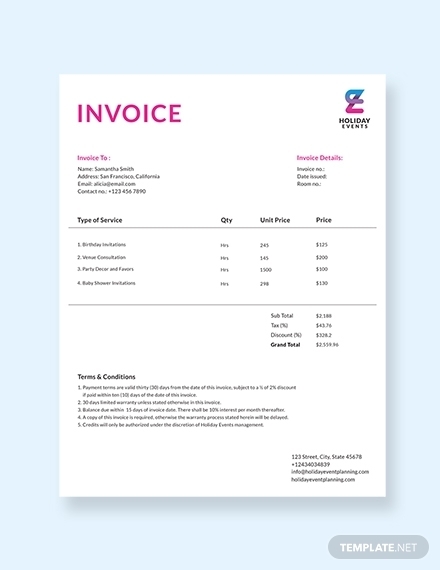 This is why you have to make sure that you will make your planner flexible for such circumstances so you can also easily prepare time allowances and contingency plans. 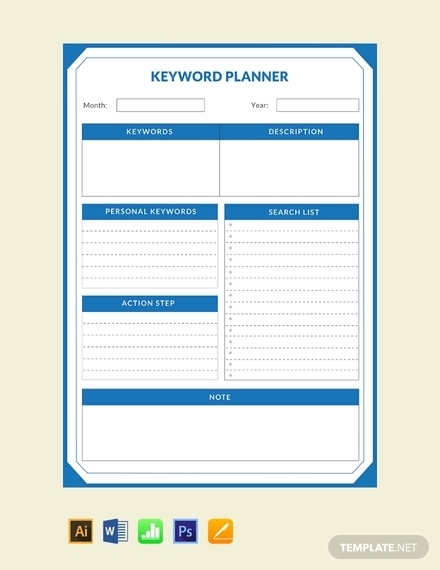 What is the best way to use a planner? The best way to use a planner is to use it regularly, properly, and consistently. 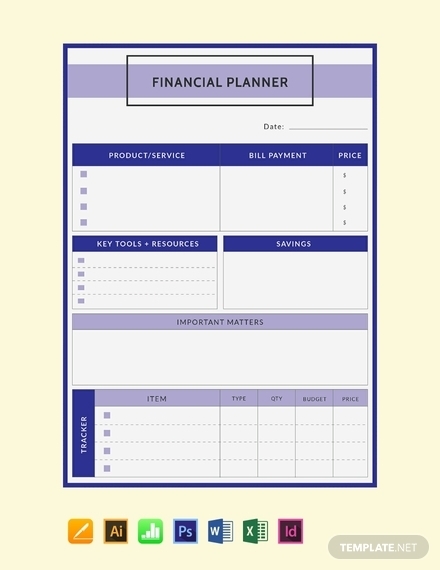 Do not just have a planner as something you can use as an accessory or something you will only use for a short while. If you are really intent on managing your time wisely with the use of a planner, you have to commit to it and actually spend some time of your day to have a planning session which includes filling in the key elements of a planner, constantly updating the contents of these element, and checking in your progress frequently. Who can make use of planners? Planners can be utilized by different people with different struggles in life. Students can use planners to keep them reminded of all the projects and assignments that need to be done and passed on a certain due date. 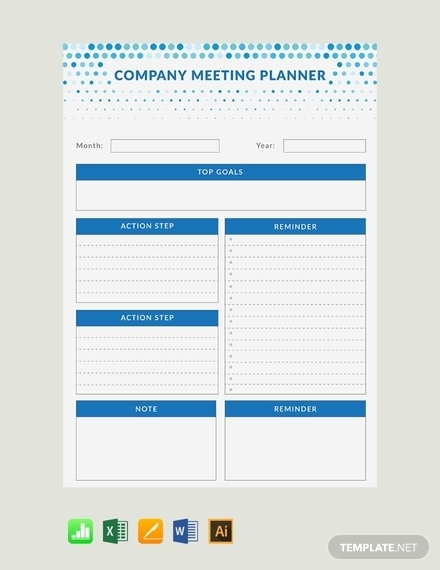 Assistants can use planners to help keep their bosses reminded of all the meetings he or she has to attend to. 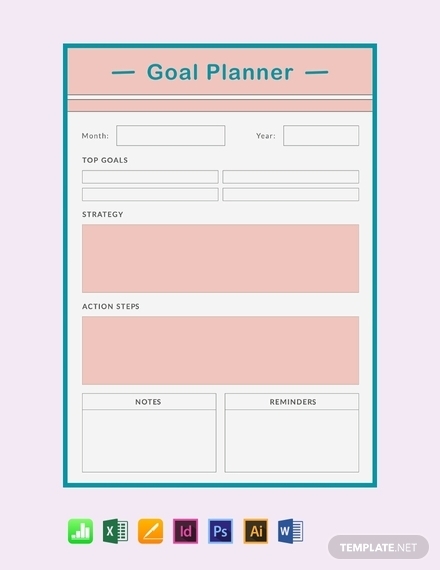 And you can also make use of a planner to keep track of your goals and positive habit formations. Make the most out of your day and accomplish more tasks than usual with the help of the planner you just created. Do you still have a hard time making one? 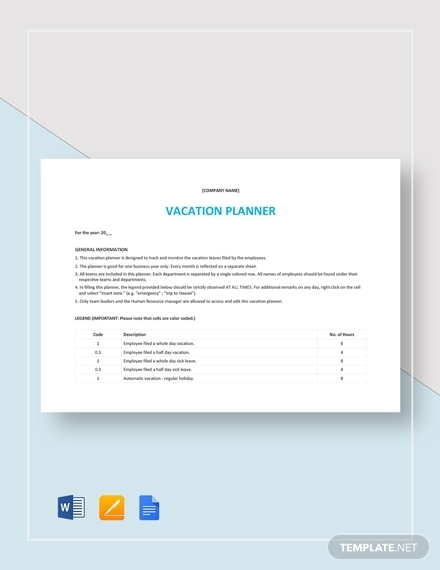 Do feel free to make use of the planner templates and guidelines provided in the article to help you get started.